This time the Estonian Design Centre's inspiration trip took us to Barcelona, where together with the network of Estonian design companies we took a peek behind the scenes of their local design offices. Barcelona is considered a hub of design in Europe as well as the world, which was evident in their comfortable urban space as well as the entire ambiance of the city. Like in Estonia, the rising trend in Barcelona is also the appearance of many Lift99-type shared office spaces and their prices seem to be very reasonable. Another remarkable aspect is the wide variety of choices, in terms of location, size and, of course, price as well. We visited a smaller company located in a basement in the old town, where they fit about two dozen working places, and we also looked into the work of another company that uses a small part of a sprawling shared office on the seventh floor. So in no way did it seem that in order to do business internationally you need your own exclusive office or a big team. Anything can be done and to the extent that feels comfortable for you. In that sense, what we saw was very relatable and more similar to, for example, Sviiter and other companies in Estonia than what we experienced earlier when visiting companies in Berlin. Hey Studio – Located in a cosy industrial area, with a very unique, characteristic and strong portfolio. Their main chosen directions are identity, print and packaging, and they certainly do like handicrafts. I also found several parallel lines with our work at Sviiter. Their characteristic feature, which was pointed out by the local locomotives Veronica and Ricardo, was their heavy use of graphics and avoiding photography as much as possible. They feel that using photography is a good and simple way to create visual solutions, but they don’t convey the actual contents of the matter. While in Estonia using photography is at the top of the choice of different visuals, then looking at the work of Hey Studio, I can say that using photos definitely is not the only option. Hey Studio also has a successfully functioning web shop, through which they sell the creations of the Hey Studio designers. They said that the web shop got started by chance, when they uploaded some works to the company’s Instagram feed and they turned out to be so popular that people started ordering them separately. 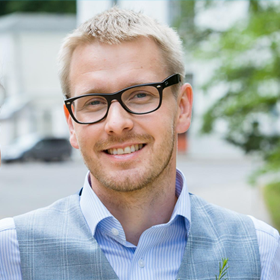 Luki Huber & Manual Thinking - Luki Huber is a design company, whose managers created the brand called Manual Thinking, which now functions successfully as an independent business, offering different methods for brainstorming, as well as mapping and carrying out various processes. 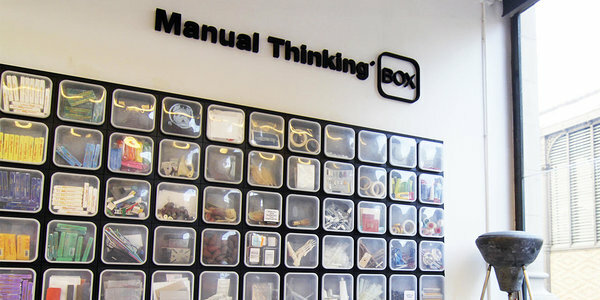 In addition to the Manual Thinking cards, magnets and books, one of their hit products is the room separator/organiser the Manual Thinking Box, which helps keep offices in order, while providing enough inspiration during brainstorming through different tools that can be used in the process. Achos – A wonderfully chaotic company that started from a school assignment that two young men were given and from their plan to prank the world. Despite the teachers and their peers, the friendship between the two developed into a functioning company. They create solutions with a twist, providing their clients with the opportunity to step out of their everyday routine. Their unending positivity as well as partly perhaps their charming naïveté have led the two men to a business that really makes them smile with each project they undertake – just for the experience, it is definitely worth checking out their “slightly over the top” website. 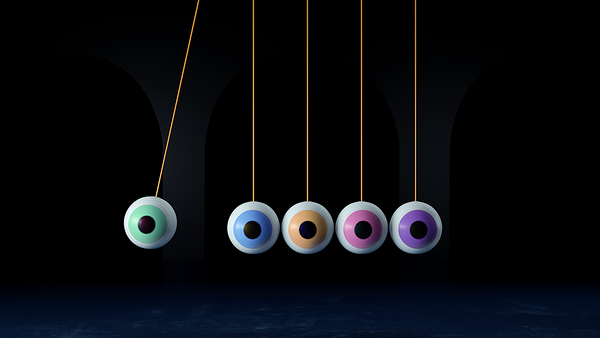 Two Points – Another company whose main visual language is geared towards graphics. They are dedicated to creating a system that helps them achieve the objectives of projects. 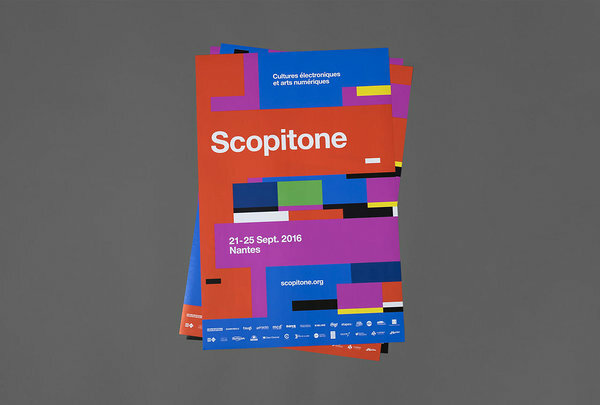 The company considers itself to be the creator of visual identity, but they don’t design logos – they create holistic solutions around the name. From the standpoint of classic identity creation, it is quite a 180, but when you look at it more in-depth, you can see that with this approach, the project has many more options that they can later play with to come up with new solutions. This method is very well suited for long-term projects, whose visual identity or name doesn’t have to be tied down to a logo. 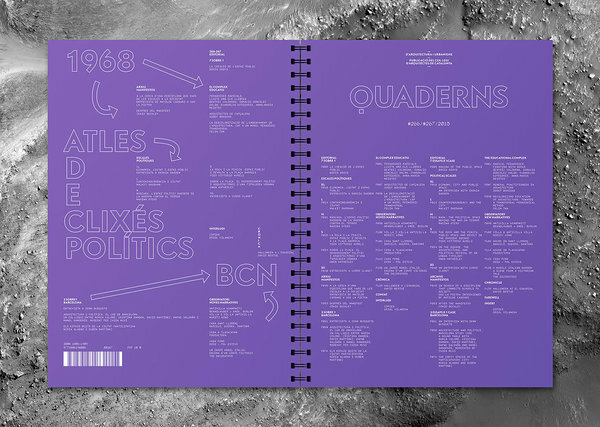 Instead, what matters are recurring and renewable elements, a custom made font and a general visual language. Mucho – With some of the coolest works in Spain, Mucho has accomplished a lot over the past few years and now does work around the whole world. 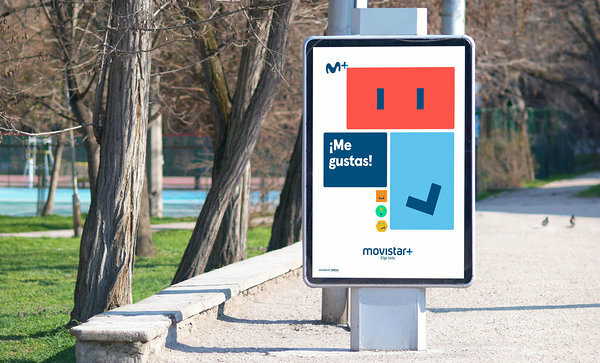 Their latest major clients include, for example, Movistar, PayPal, Dell, and many more. A year ago in Barcelona, I met Marc, one of Mucho’s heads, when they had just landed their contract with Movistar. Over this past year, they have heavily built up their team, and in addition to offices in Barcelona and San Francisco, they now have offices in Paris and New York as well.